With Williams revealing the livery to their latest challenger – the FW42 – we have dusted off the history books and picked out our best and worst looking Williams cars. We’ve gone pretty much full circle with Williams since they joined Formula 1 in the late 1970s. White was very much the predominant colour then and it has been in recent years, too. Of course, the classic, bold blue and yellow colours immediately spring to mind and, while the FW10, FW15C, FW16 may rank amongst the favourites, we have opted for a bit more of a modern classic. I mean just look at it, wow. Not only was this car very easy on the eyes, but it also held a powerful place in the history books. 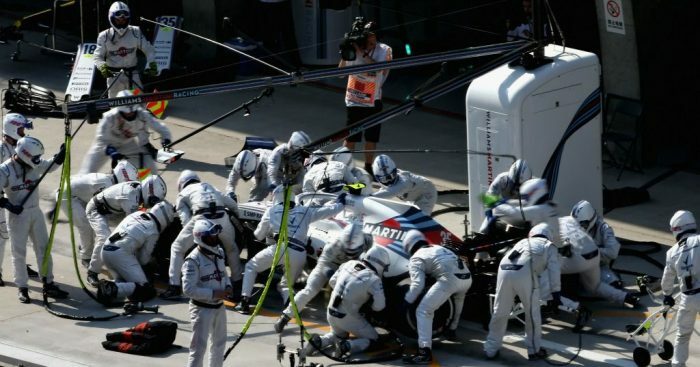 Driven by Felipe Massa and Valtteri Bottas, the team competed under the name “Williams Martini Racing” after securing title sponsorship from the Martini & Rossi distillery. 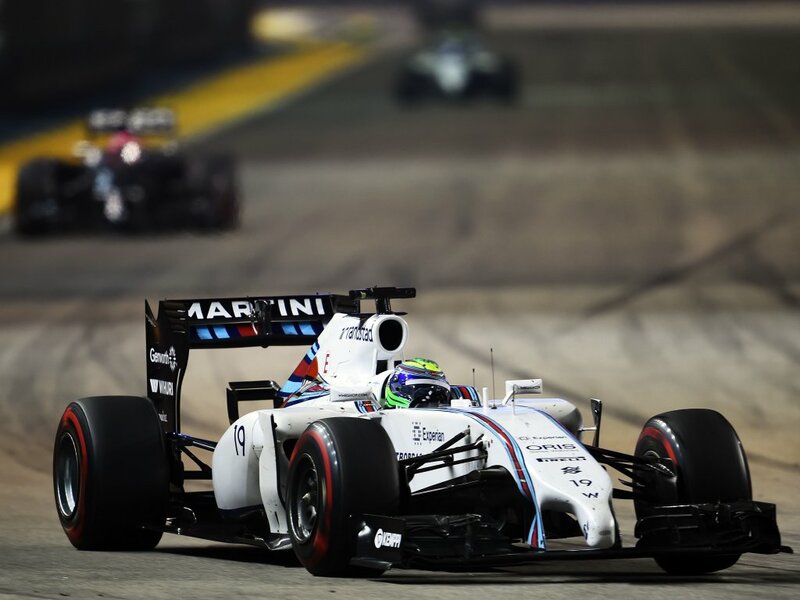 This meant the FW36 was the first Formula One car to compete in Martini Racing colours since 1979. It’s also worth mentioning, this car was fast as flip too. After consistently setting fastest laps in testing, the FW36 laid down a quick marker, netting Bottas P5 in the Australian Grand Prix. It got better as the season went on for the Finn, who recorded three podiums in a row across the Austrian, British and German Grands Prix. Belgium, Russia and Abu Dhabi would also feature Bottas on the third step. The team would ultimately finish P3 in the Constructors’ Championship comfortably clear of Ferrari and looked so damn good doing it, too. Oh how Williams would kill to see these days return. 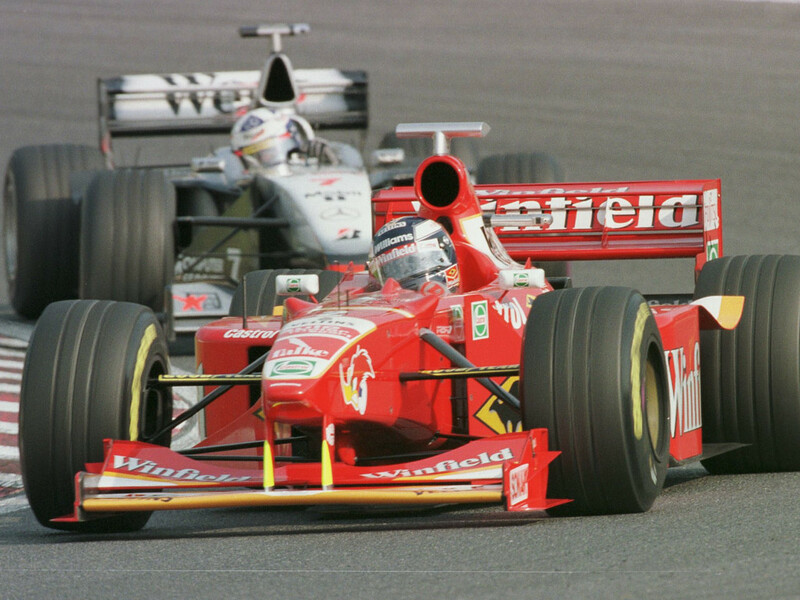 It’s that eyesore of a red car at the front just to clarify, though you probably already figured out the one behind is David Coulthard in a McLaren. After weighing up our options, we plumped for the FW20 of 1998. The FW20 was the first Williams car since 1990 that did not directly bear the designs of Adrian Newey, who had departed for McLaren at the end of 1996. Also gone was the distinctive blue and white Rothmans livery, as the company had decided to promote its Winfield brand instead. It’s safe to say that things weren’t much better on the track for the defending Drivers’ and Constructors’ Championship-winning team. Finishing a distant third in the 1998 Constructors’ standings, 1997 champ Jacques Villeneuve would walk at the end of the campaign after being left with no chance of defending his title. What are your best and worst Williams liveries? Let us know in the comments below.